Game hens are young chickens of the Cornish breed. This special variety is bred to be the perfect single-serving size. Juicy and tender, Cornish hens tend to be a bit more plump compared to conventional chickens, which means they're less likely to dry out during roasting. 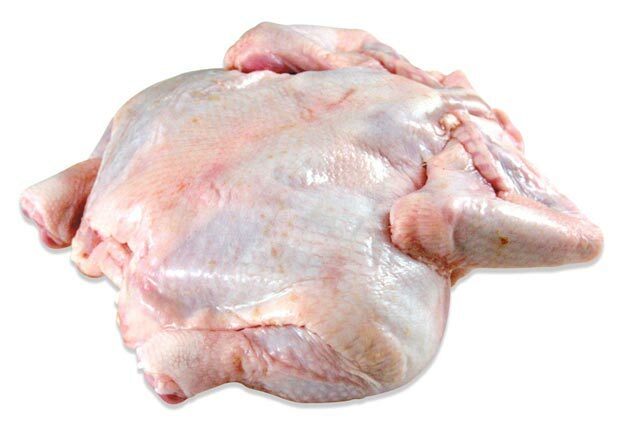 Whole Cornish hens are a hearty single portion, ideal to prepare and serve whole. With an adaptable flavor profile, Cornish hens work particularly well in tomato-based dishes and with ethnic spices such as cumin, garam masala, cardamom, ginger and turmeric.